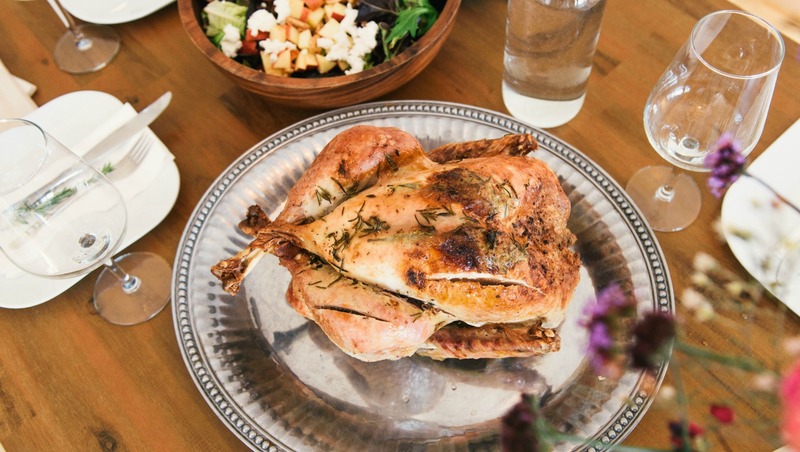 Think it’s too early to start planning your holiday dinner menus? Ha! We don’t either. It’s mid-October; let the obsessing and pinning begin, we say. We tapped expert at Weelicious Catherine McCord (check out her presentation at #BlogHer16) for some of her favorite holiday recipes that will work for Thanksgiving, Hanukkah or Christmas. Place the greens in a large salad bowl. 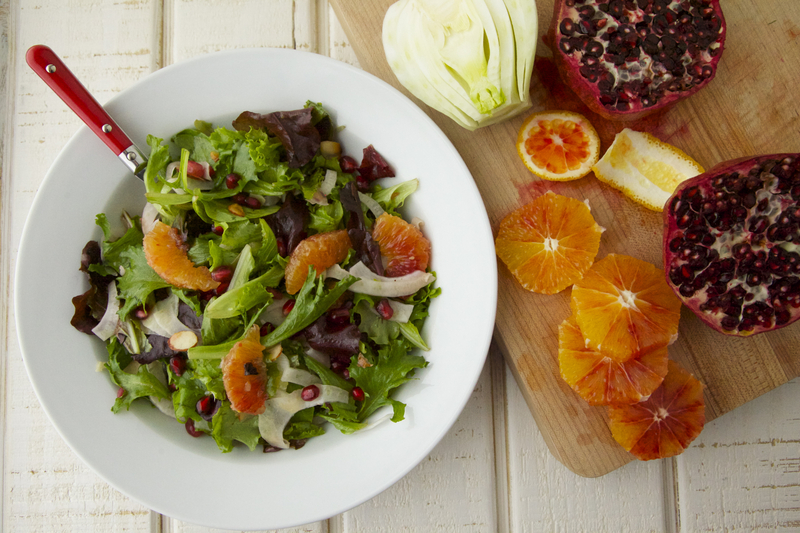 Top with the blood orange slices, pomegranate seeds, almonds, shallots and fennel. In a small bowl, whisk together the blood orange juice, vinegar and olive oil. Pour it over the salad and toss to combine.